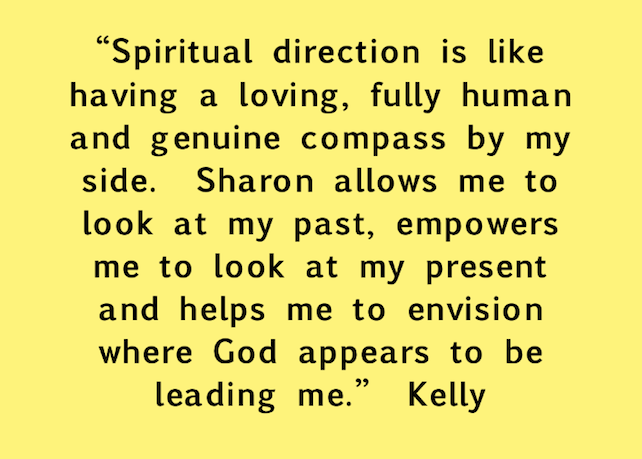 Because spiritual direction is deeply personal, it is important to find a spiritual director who is a good match for you. 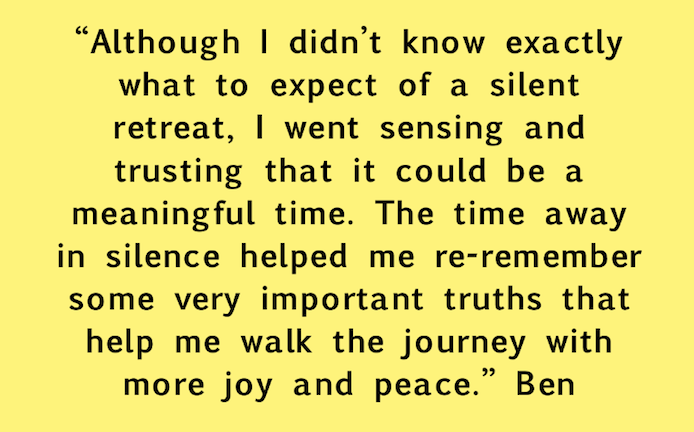 I suggest that you meet with several spiritual directors for an initial consultation (often there is no fee for this) and share why it is that you feel drawn to spiritual direction at this time - pay attention to how comfortable you feel when sharing your story. You might also ask a potential spiritual director how they nurture their own prayer life, where/when they are available and what their standard fee is. 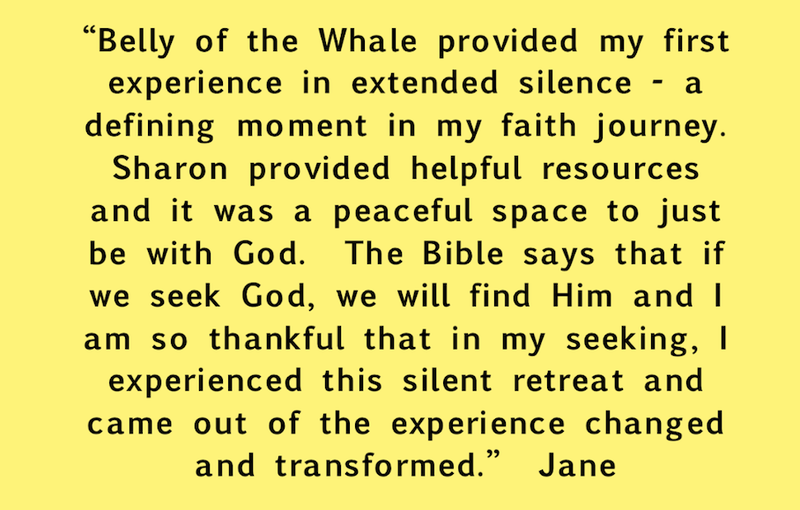 You can find spiritual directors in your area through the websites for Spiritual Directors International or the Fellowship of United Methodist Spiritual Directors and Retreat Leaders.